What's Your Position on Creationism? Thanks for coming to the Worldview Weekend. I know you don’t hold to evolutionism, per se. But after the conference in Wichita last week, I was wondering, do you agree with the Bible’s chronology of the earth being older than the sun. That the record in Genesis (and Ex. 20:11) of the six days of creation are to be understood as ordinary days. Finally, do you agree with the idea of no bloodshed and disease before the fall of man? In other words, should I believe the Bible or what I have been taught? The reason why I am asking is I know that I have compromised in these areas of Genesis and lead many down a road of disbelief because of that. Please send me your answers with Biblical references. Thank you for your e-mail. 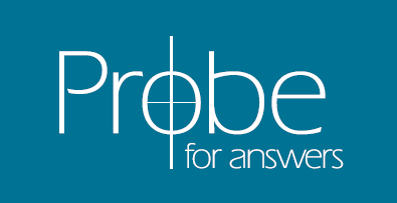 You might want to visit the Probe web site (www.probe.org) and read two articles. One deals with different views of science and earth history. The other deals with why we believe in creation. I think these two will help you think through the issues and would accurately represent the perspective of all of us on Probe Ministries staff.